ELi Young Adult Readers to zbiór skróconych wersji popularnych powieści i opowiadań. Idealna pomoc w klasie i w nauce samodzielnej. When Jonathan Harker travels to Transylvania to meet Count Dracula, he soon realises that he has made a big mistake. What is happening in the lonely castle? Where does Count Dracula go during the day? Why are there no mirrors? 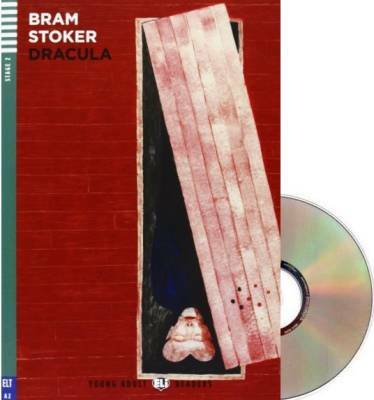 Bram Stokers classic story takes us, and Count Dracula, from the Transylvanian castle to a small port on the east coast of England. Then we move to London, in a desperate fight to save people from the new, the terrible, Un-dead.